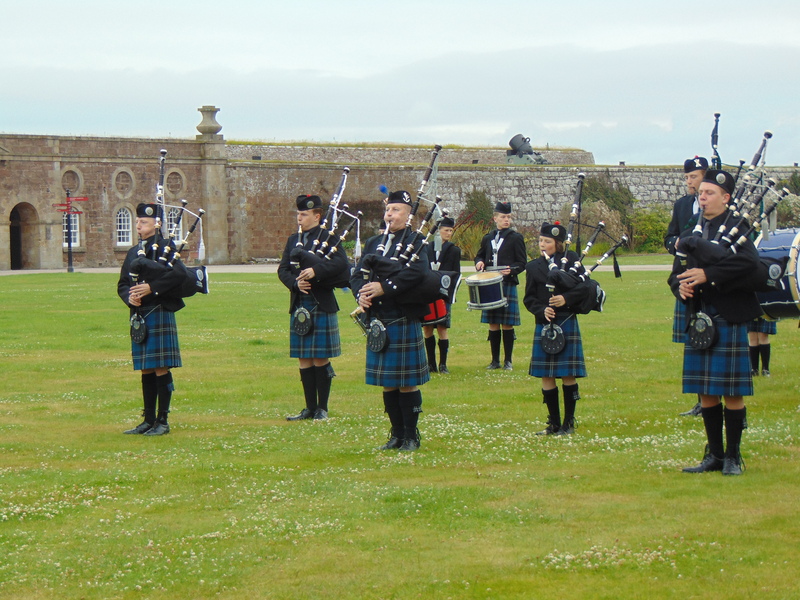 Exclusive Beating of Retreat Event at the Highlanders’ Museum! 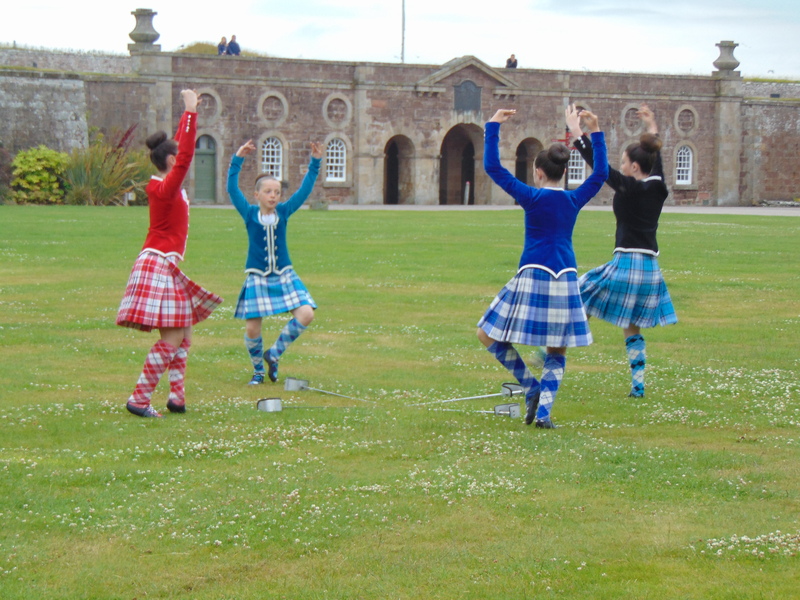 Passengers and staff from Windstar Cruises were treated to some real Highland hospitality during a recent Beating of Retreat event held at the Highlanders’ Museum and Fort George. 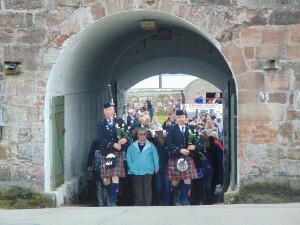 Passengers and staff enjoyed a guided tour of the Museum and Fort George visiting the Chapel, Ram parts and Grand Magazine. On conclusion of the tour guests took their seats in a marquee situated on the grass parade in front of the Museum. 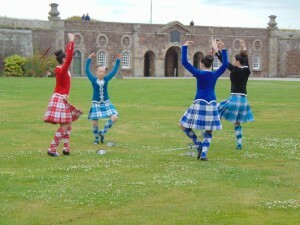 Once guests had sampled the whisky, champagne and canapes on offer the Elizabeth Fraser School of Highland Dancing took to the stage to entertain guests with some traditional Highland Dancing. 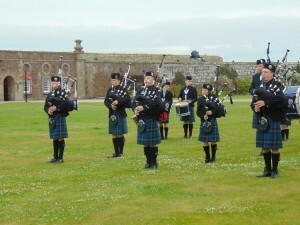 To round the event off the City of Inverness Youth Pipe Band performed a Beating of Retreat for the guests.